Bringing Discrete Element Modeling (DEM) to every engineer. The new ‘EDEM for’ software products integrate with leading CAE software tools from ANSYS, MSC Software and Siemens and do not require any DEM expertise to use. 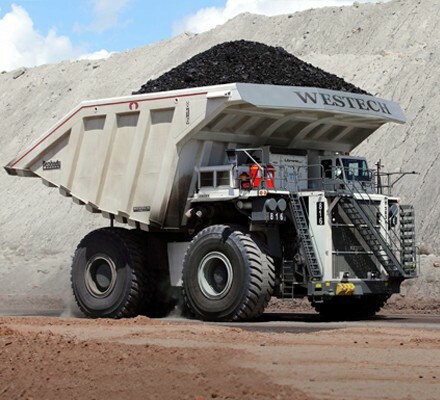 ‘EDEM for’ provides design engineers with an easy to use, bulk material simulation system which links with their Multi-body Dynamics and Finite Element Analysis software, extending the capability of the host software and providing engineers with unique insights into how materials interact with their equipment. More on EDEM see here. You find more EDEM videos here. 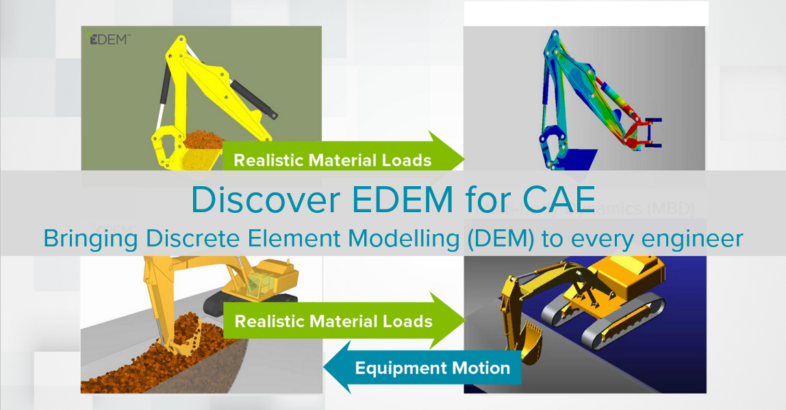 EDEM is the market-leading Discrete Element Method (DEM) software for bulk material simulation. 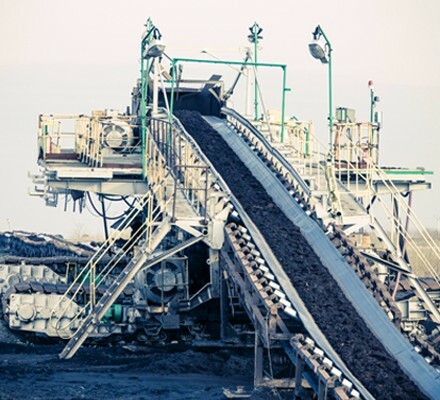 Powered by state-of-the-art Discrete Element Modeling (DEM) technology, EDEM quickly and accurately simulates and analyzes the behavior of bulk materials such as coal, mined ores, soil, tablet, and powders. For more details, please visit here.